An innovative design that brings out the unique style of the Droog Design Team. 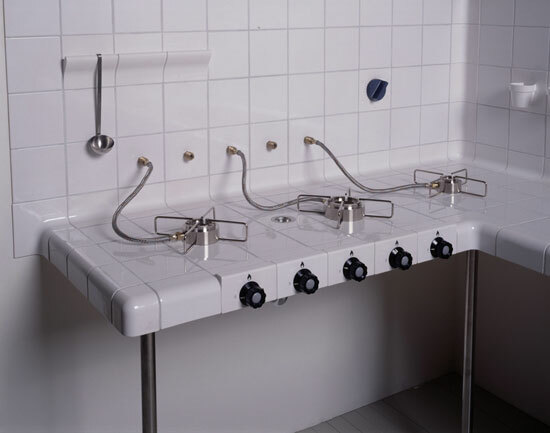 An interesting approach to the classic hobs and very useful too. 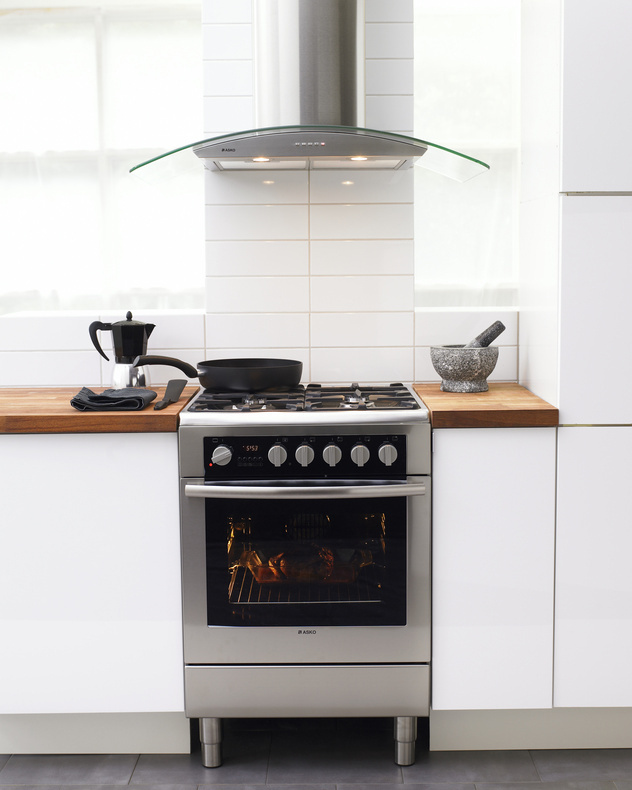 The gas hob is free to move around, easy to clean.A product that instantly draws your attention from Droog Design Team. and adjustable height. 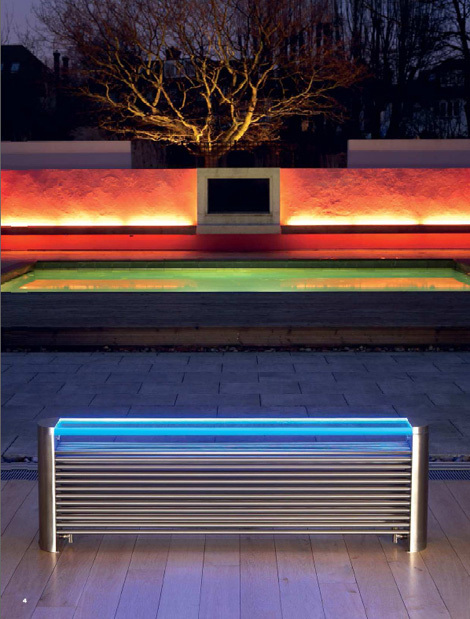 And all of these are blended into a wonderful design from Asko. 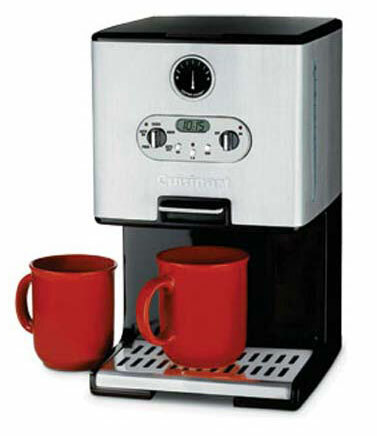 Wake up to great taste with a Cuisinart Coffee On Demand Coffee Maker. 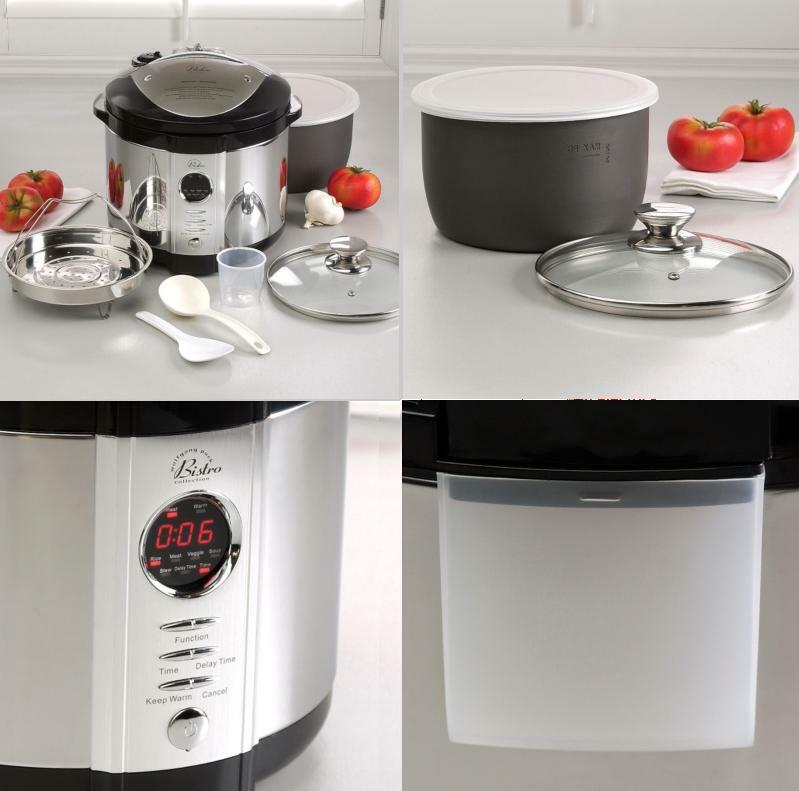 From Cuisinart. 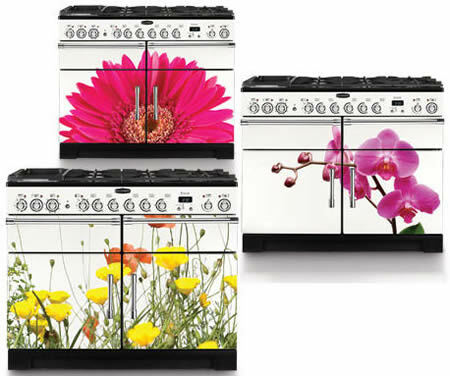 Always springtime with the Floral Collection of range cookers from Rangemaster. The colorful units are offered in three designs, The Orchid, The Gerbera and Wild Flowers. 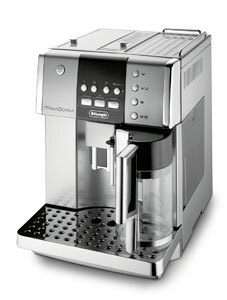 The Prima Donna ESAM6600 is a very beautiful design from Delonghi with great functions. It has a patented Autocappuccino system that let’s you enjoy your perfect Cappuccino, the Italian Caffelatte and Latte Macchiato. You can personaliza your coffe as often as you want and it would be the easiest thing ever. Choose from short, medium or long, try a strong or extra mild aroma, enjoy it piping hot or at medium temperature. The machine can be used with either coffee beans or ground coffee because it has an integrated professional burr grinder, an adjustable grinding and an adjustable coffee, water quantity with Electronic temperature control. 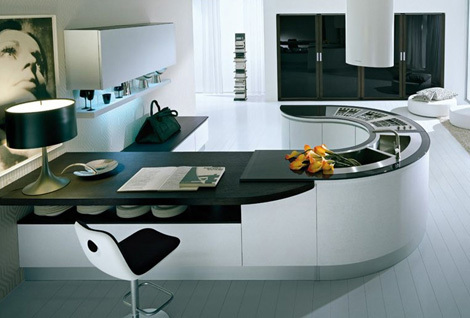 So enjoy the wonderful and modern design and a great coffee from Delonghi. 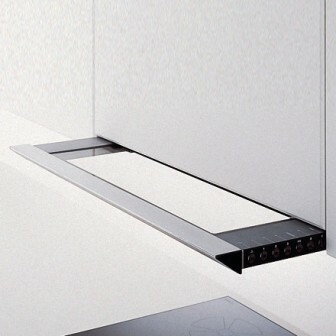 The integrated flat screen pull-out extractor hood AH 250: This 60 cm wide, very low-profile appliance is the result of Gaggenau‘s many years of technological research. The AH 250 is the ideal choice where space is at a premium or if the technology should not be too obtrusive, for example in the case of more traditional or rustic decor. 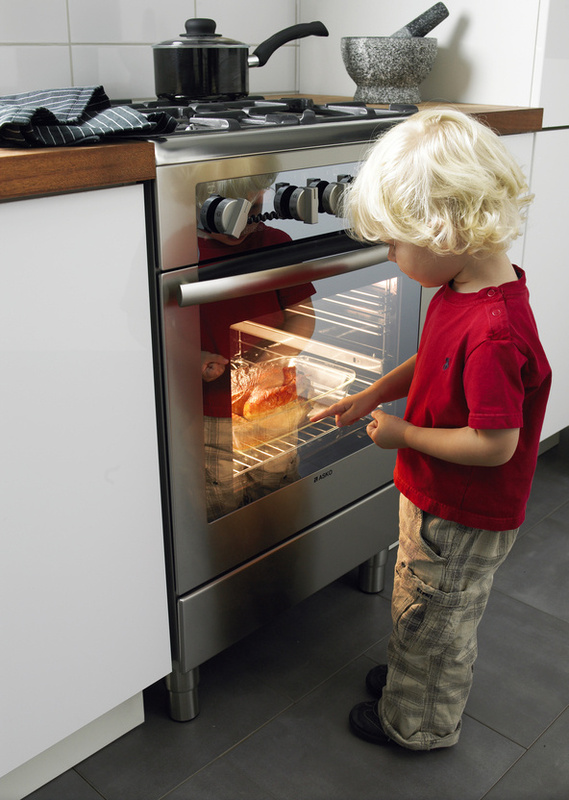 The compact design leaves plenty of space for a readily accessible spice-rack in the top cabinet.